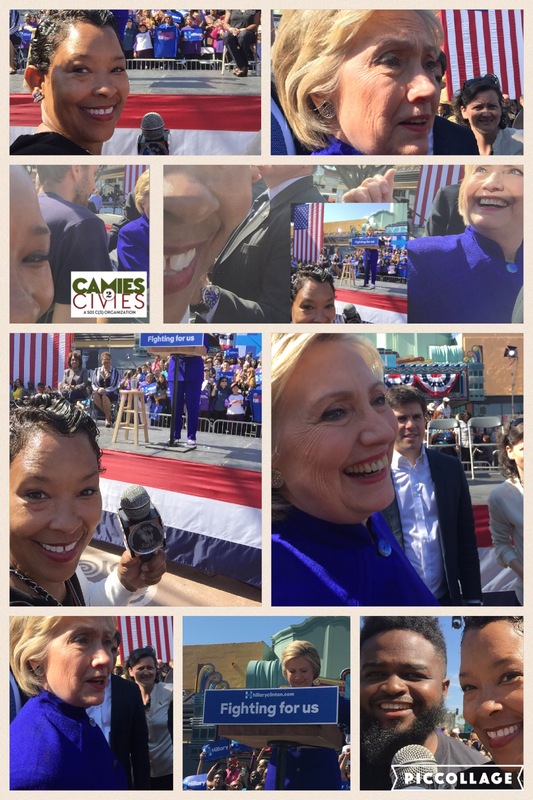 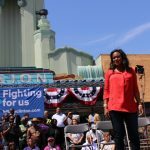 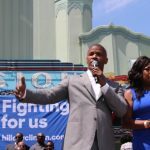 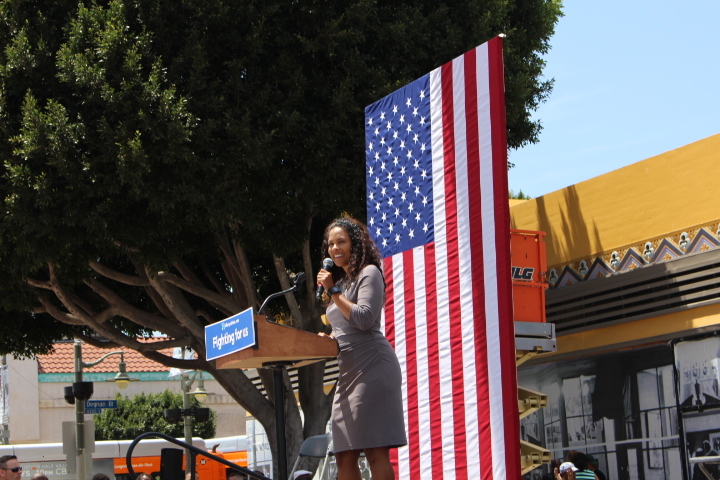 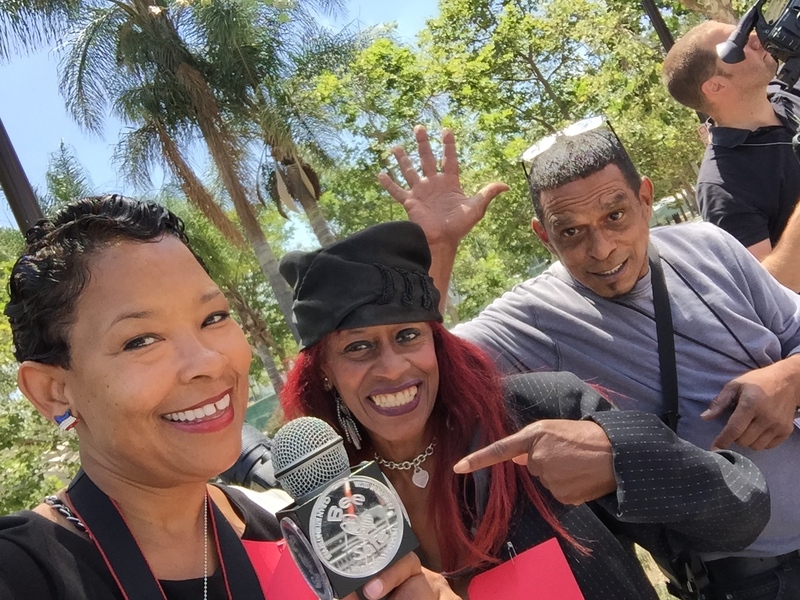 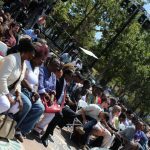 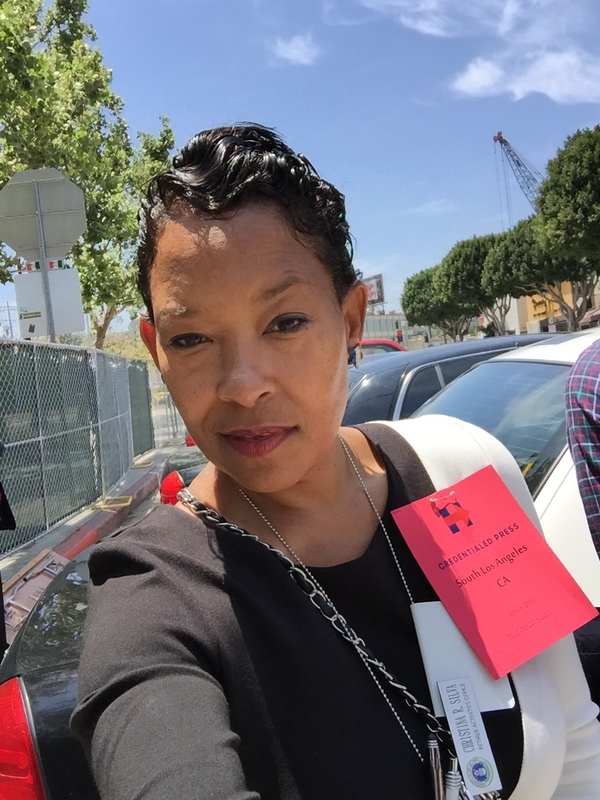 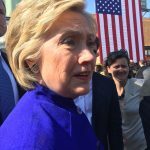 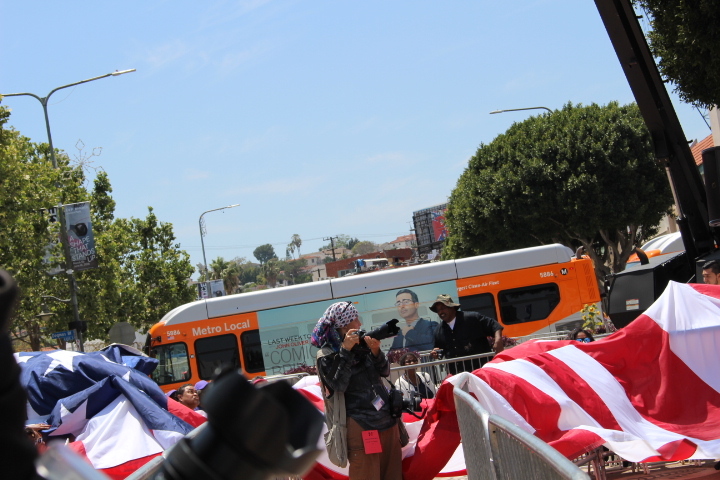 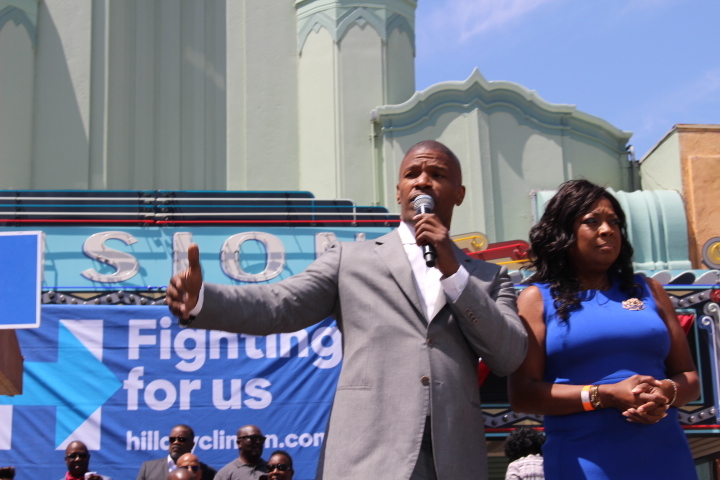 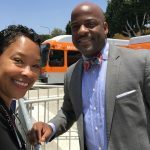 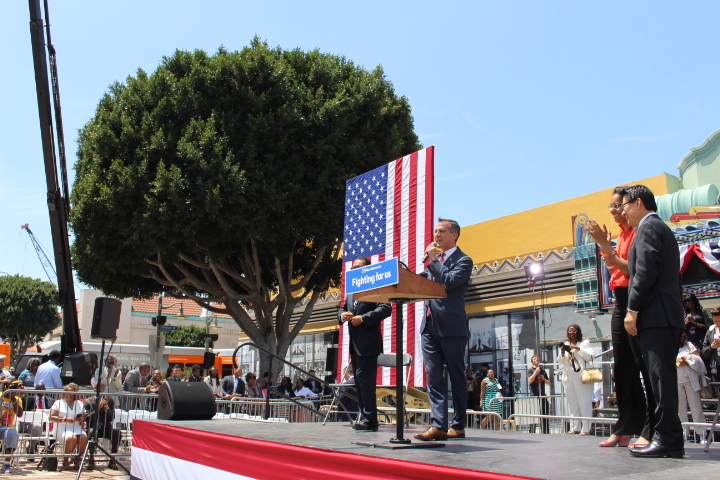 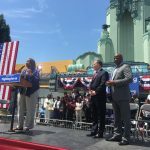 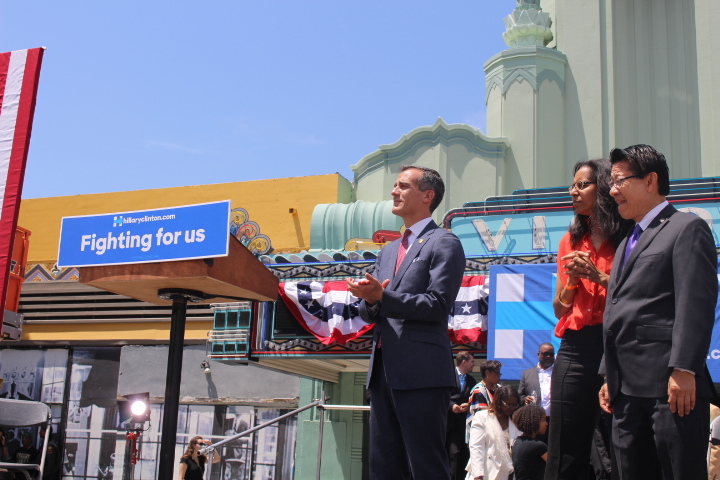 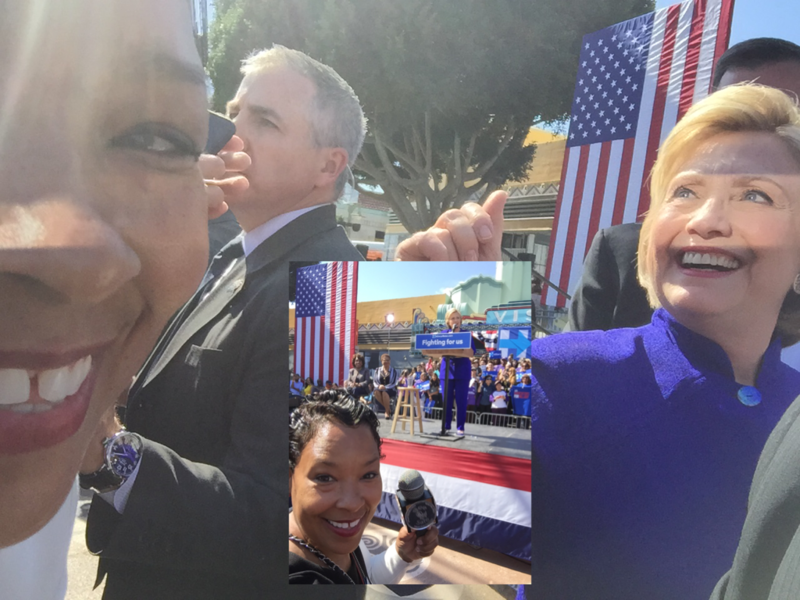 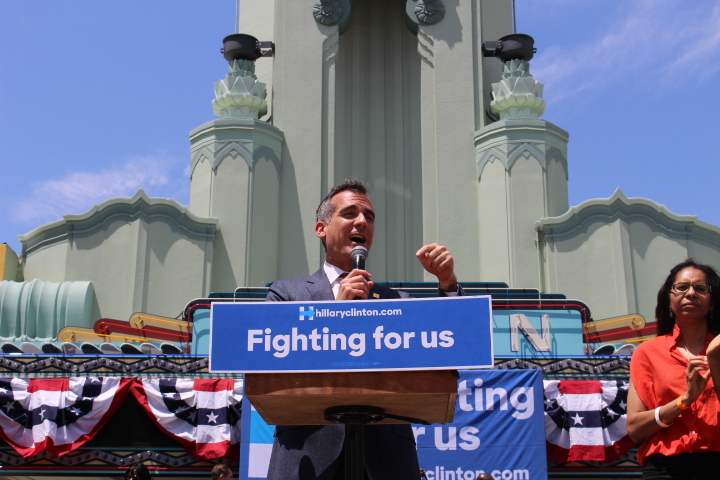 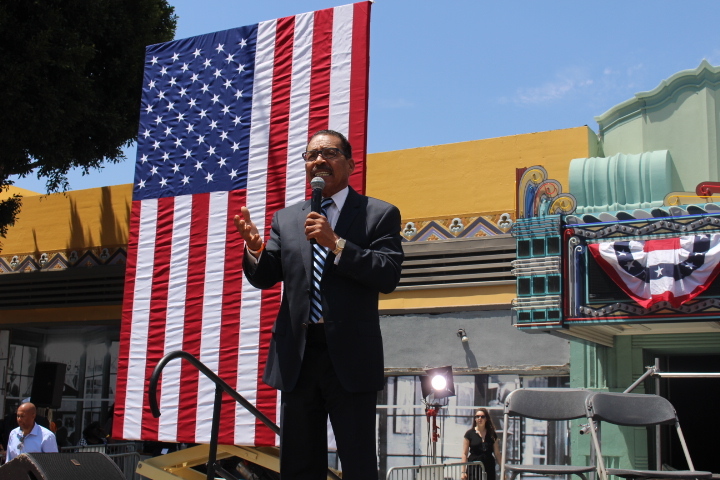 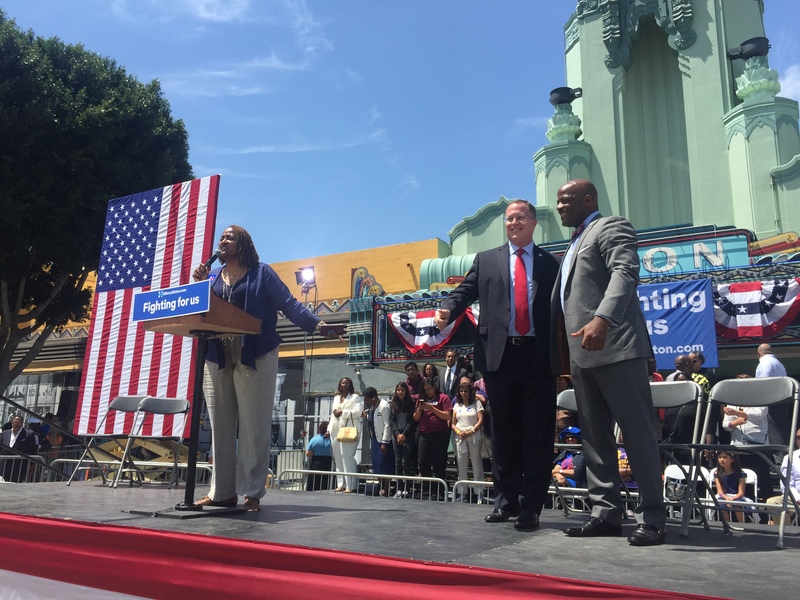 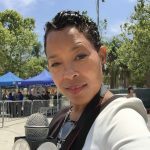 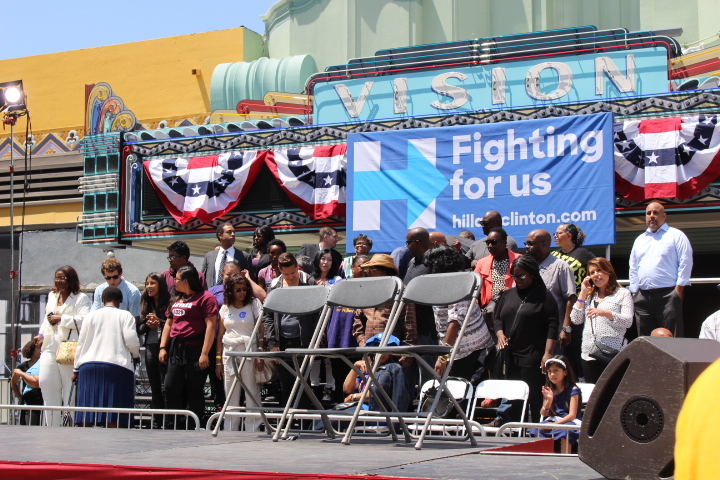 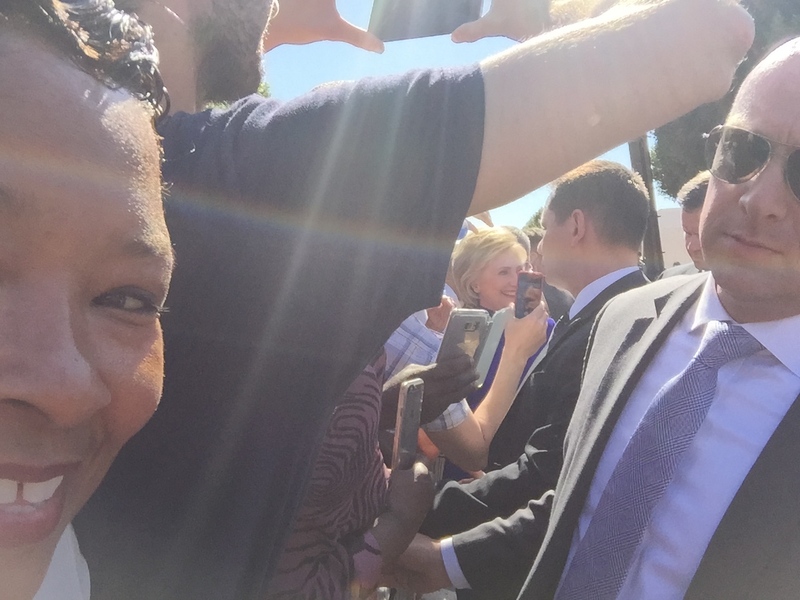 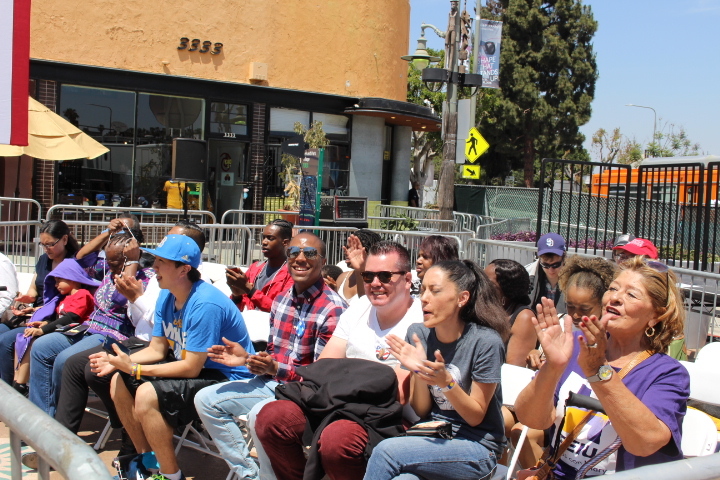 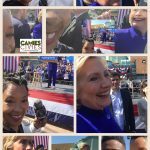 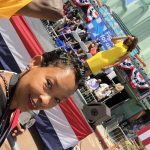 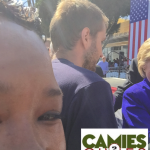 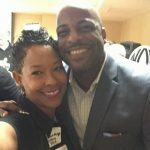 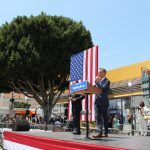 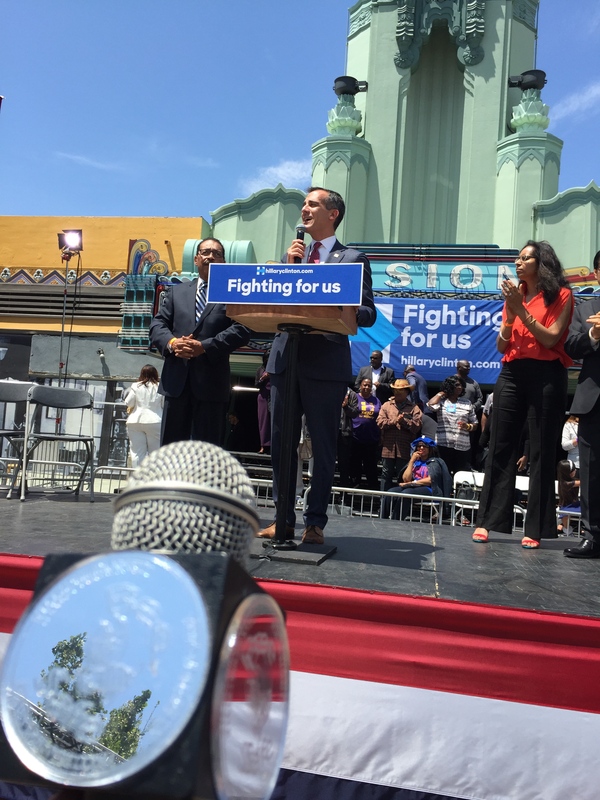 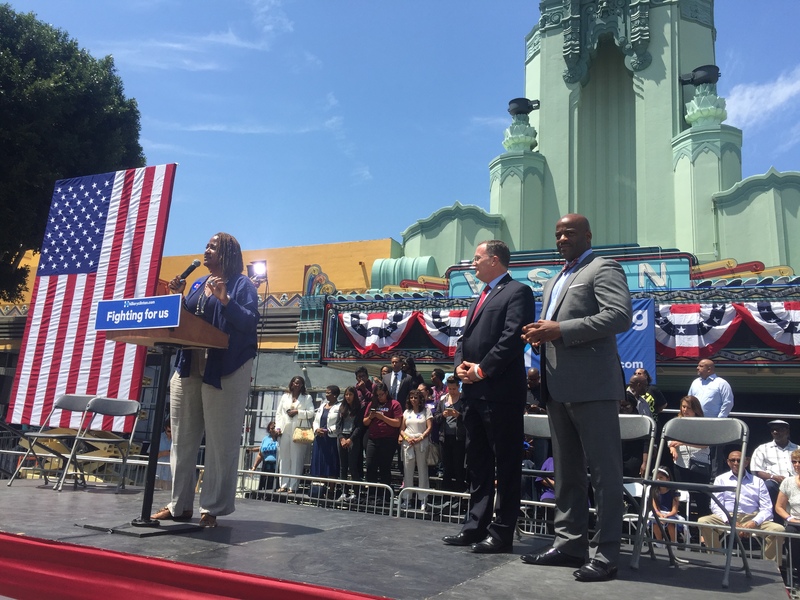 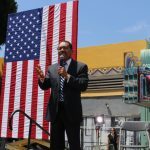 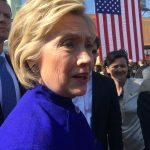 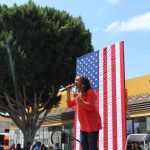 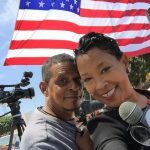 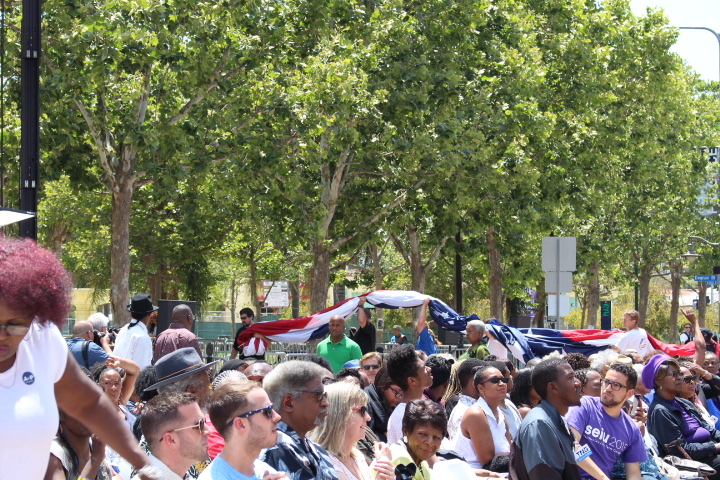 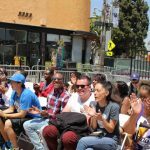 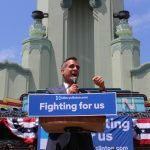 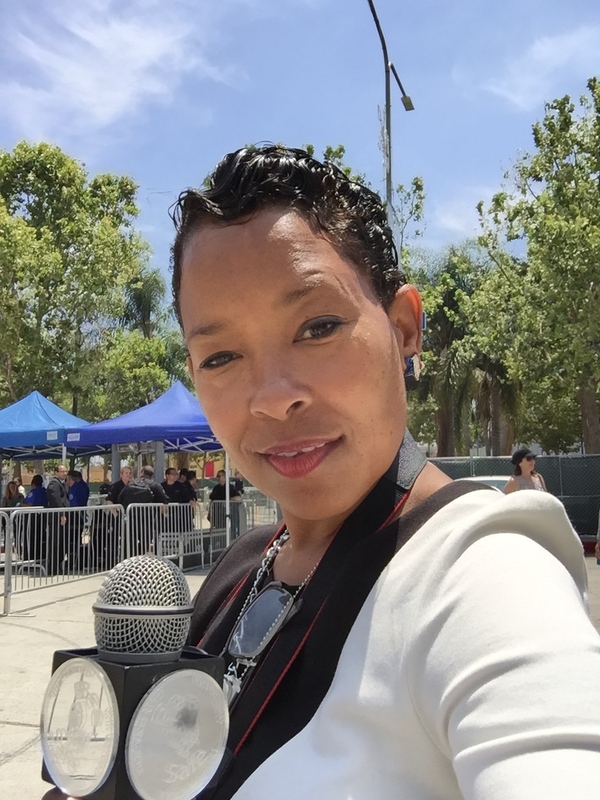 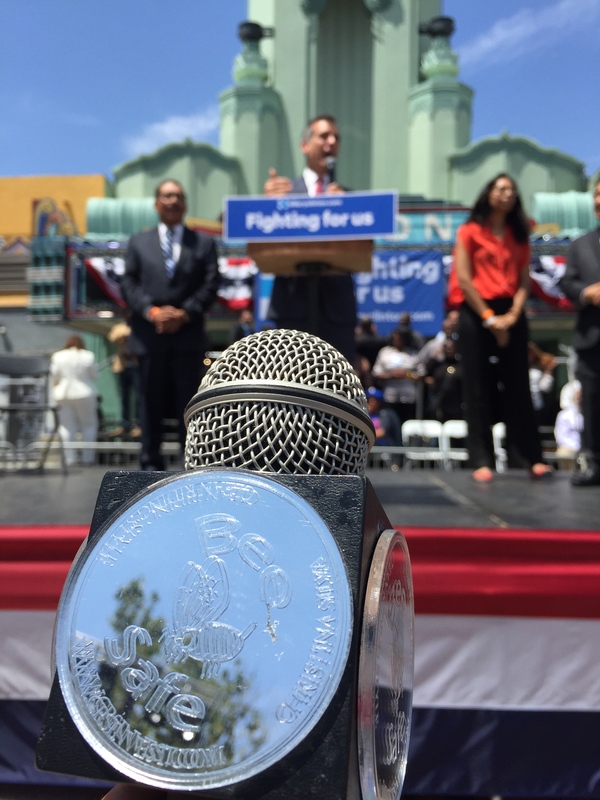 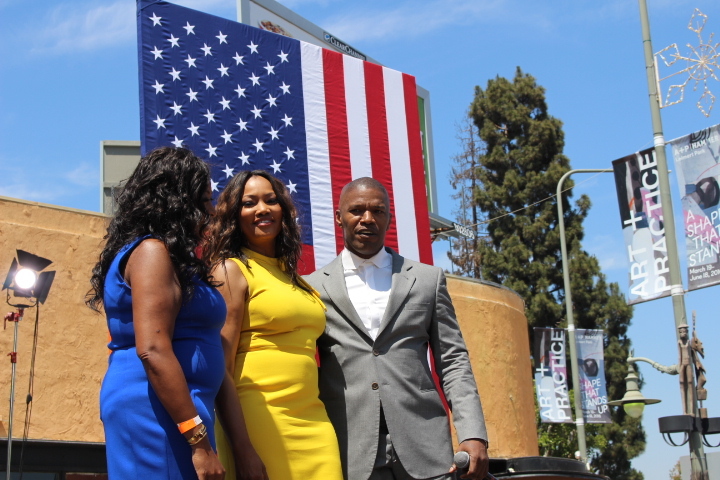 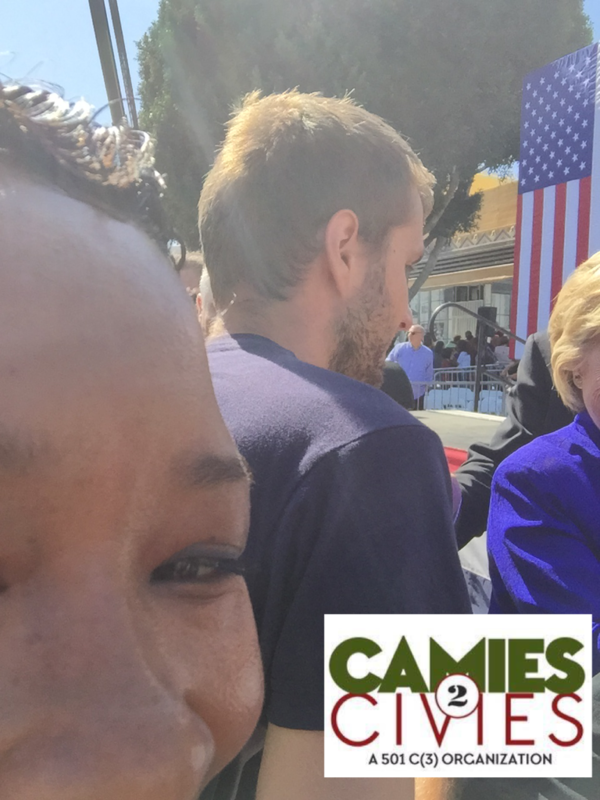 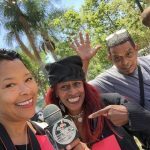 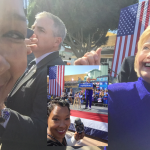 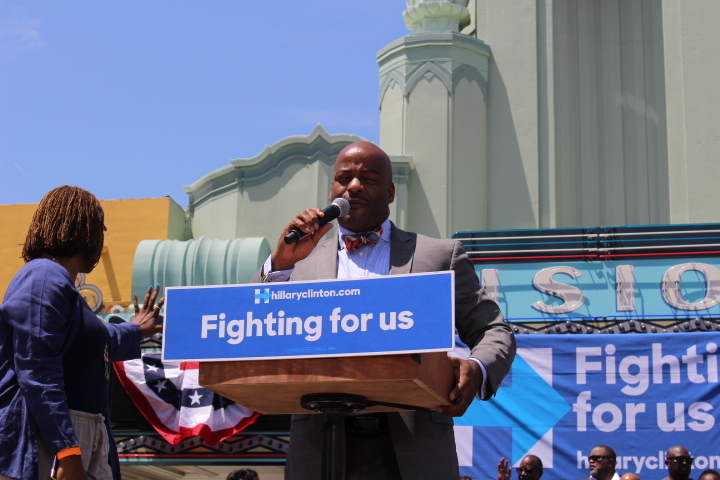 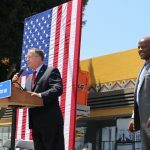 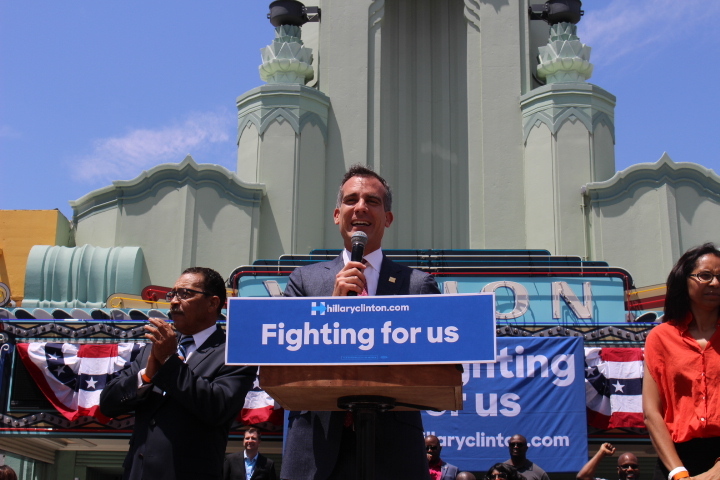 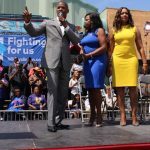 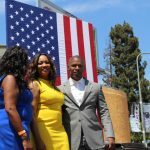 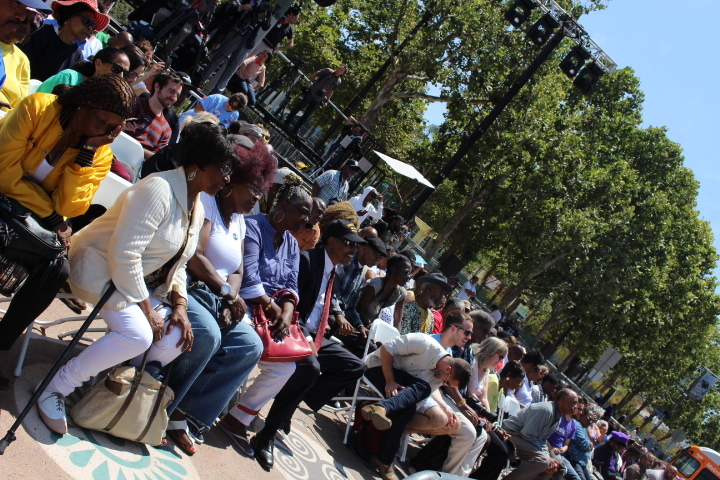 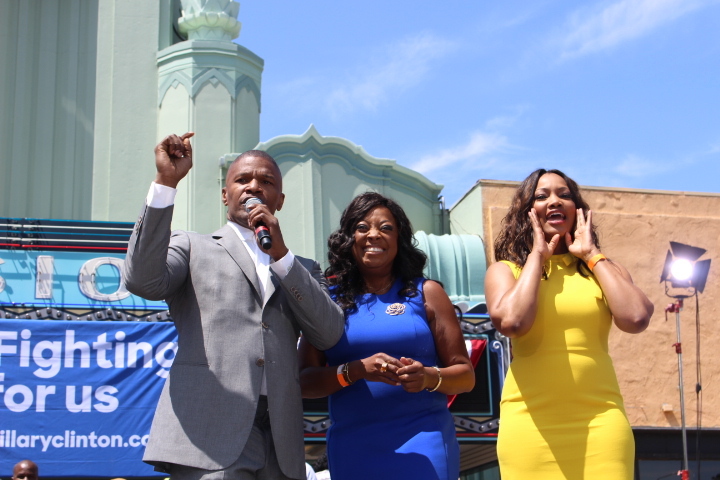 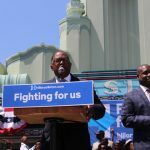 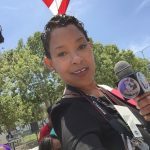 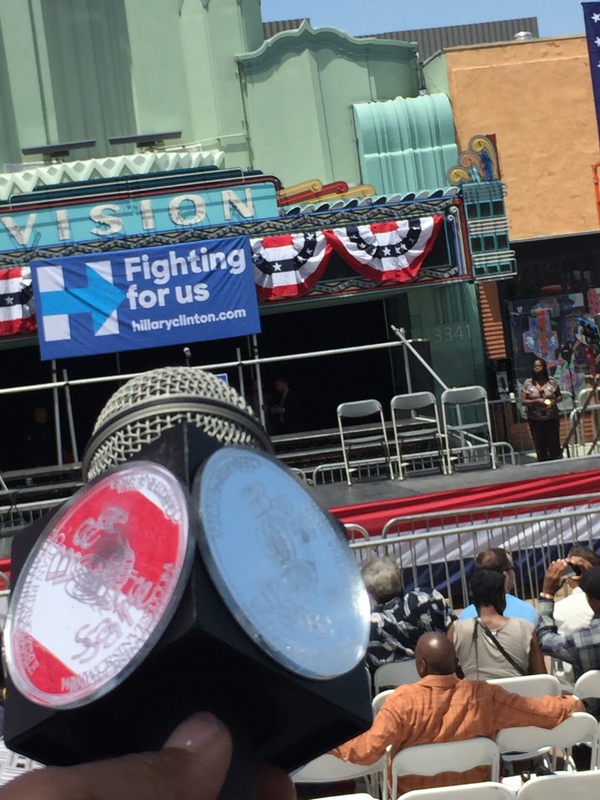 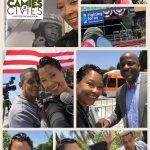 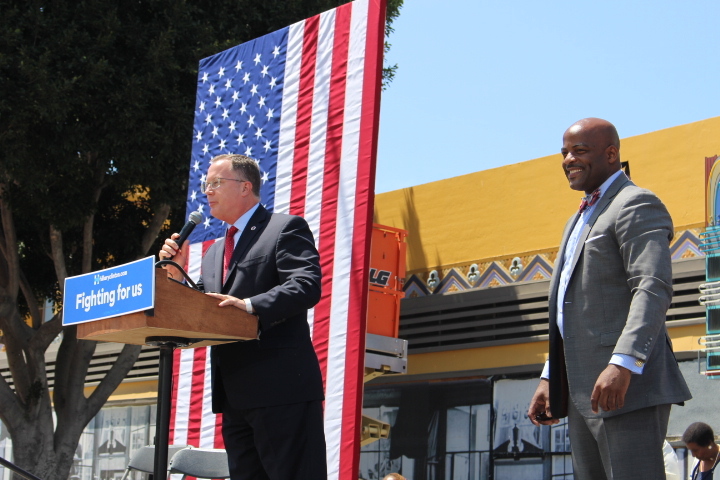 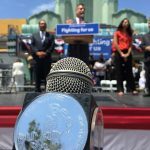 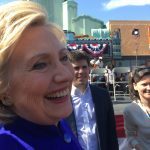 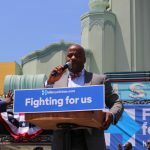 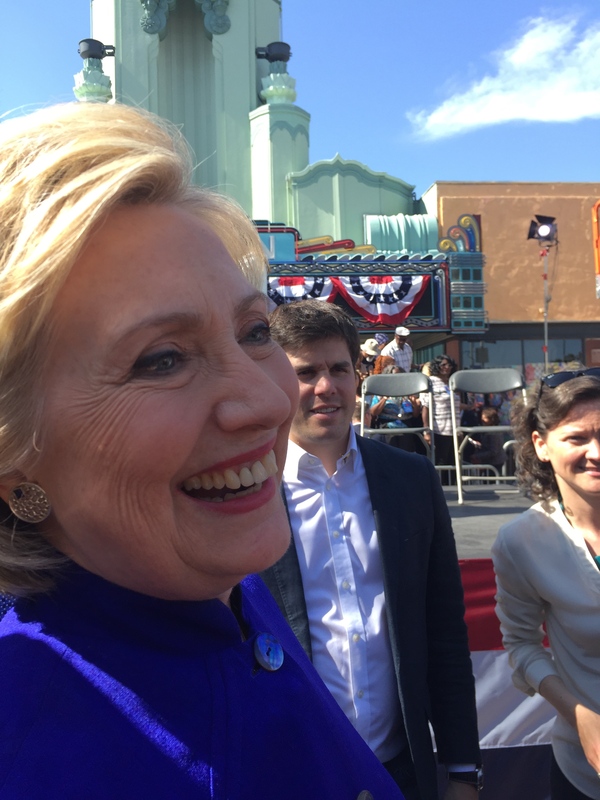 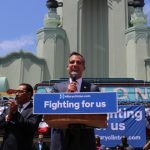 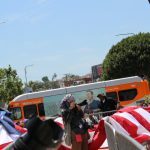 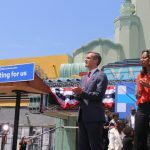 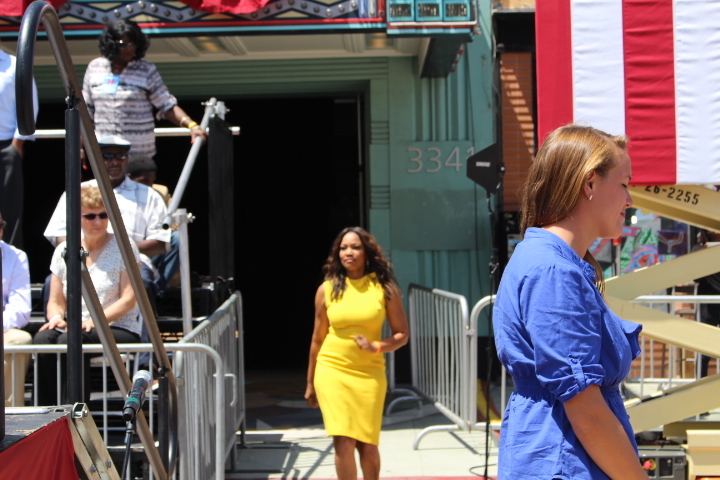 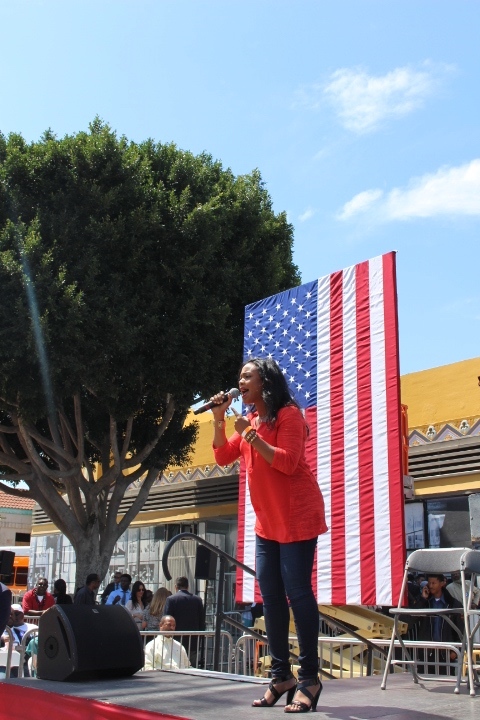 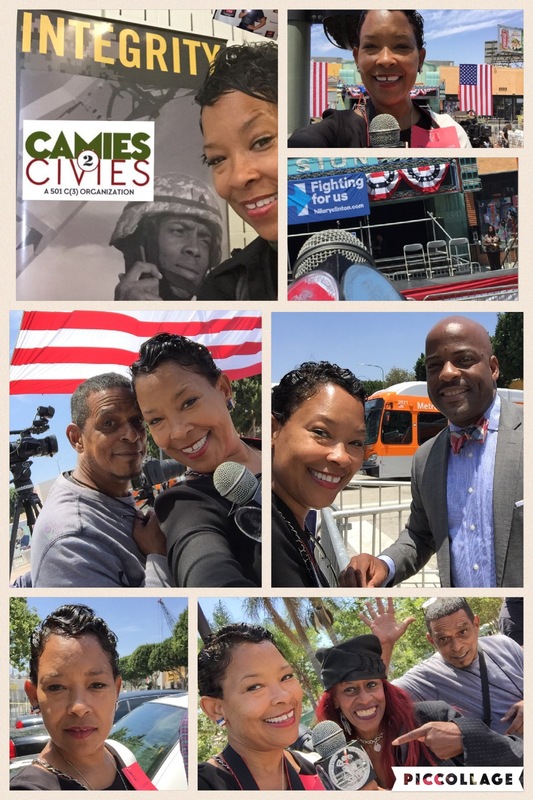 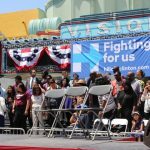 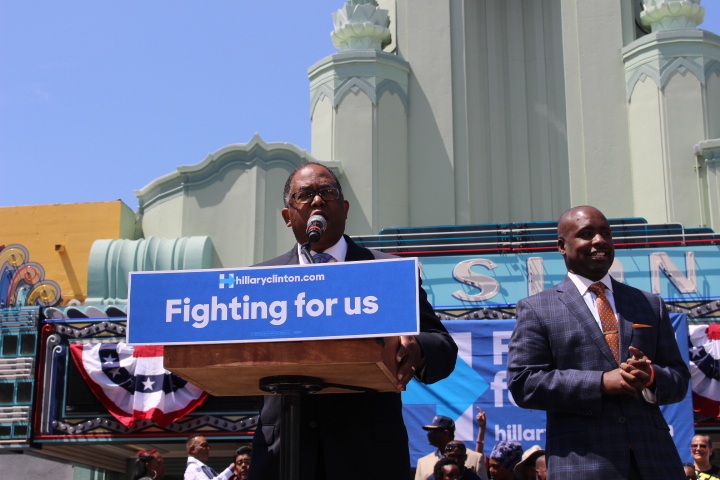 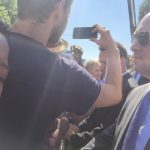 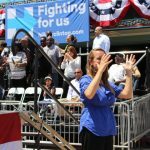 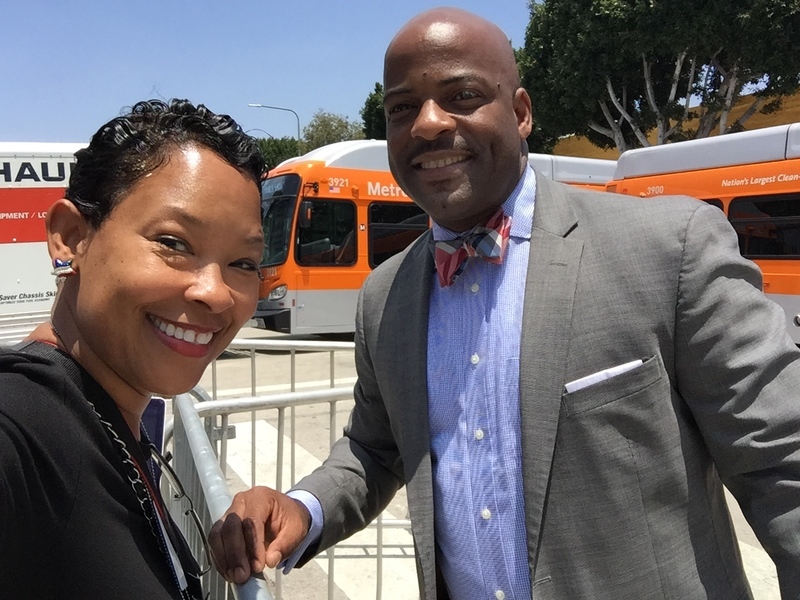 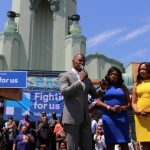 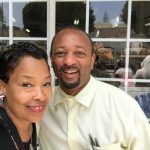 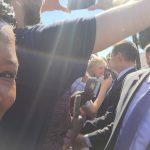 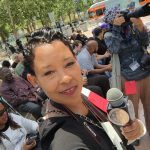 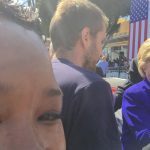 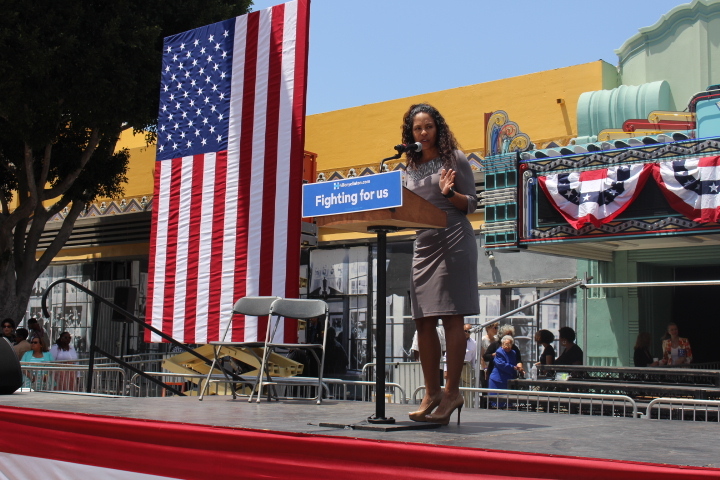 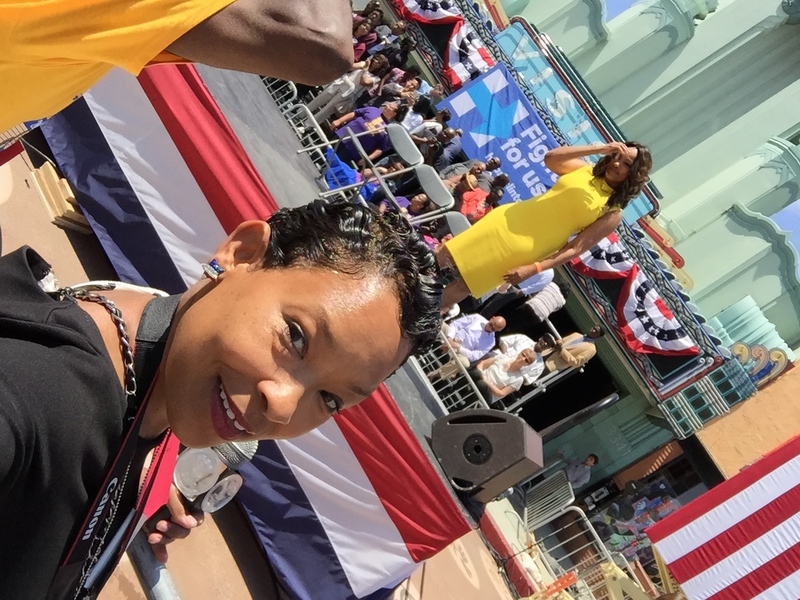 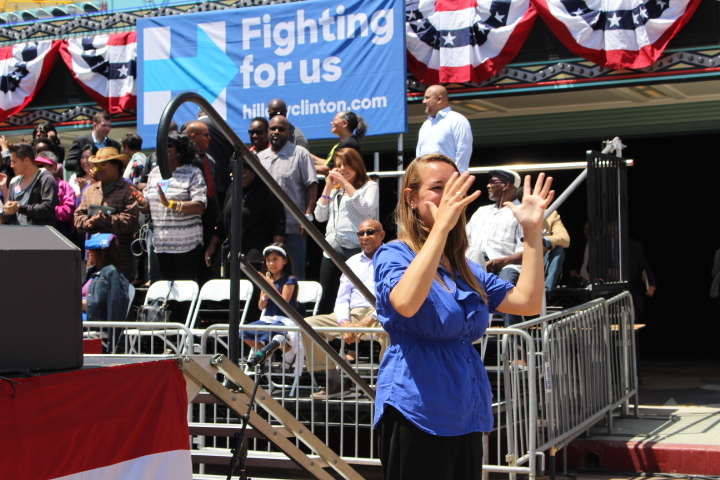 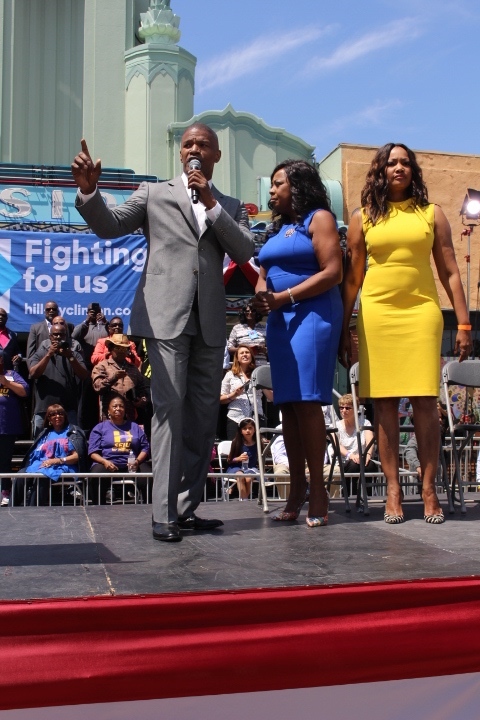 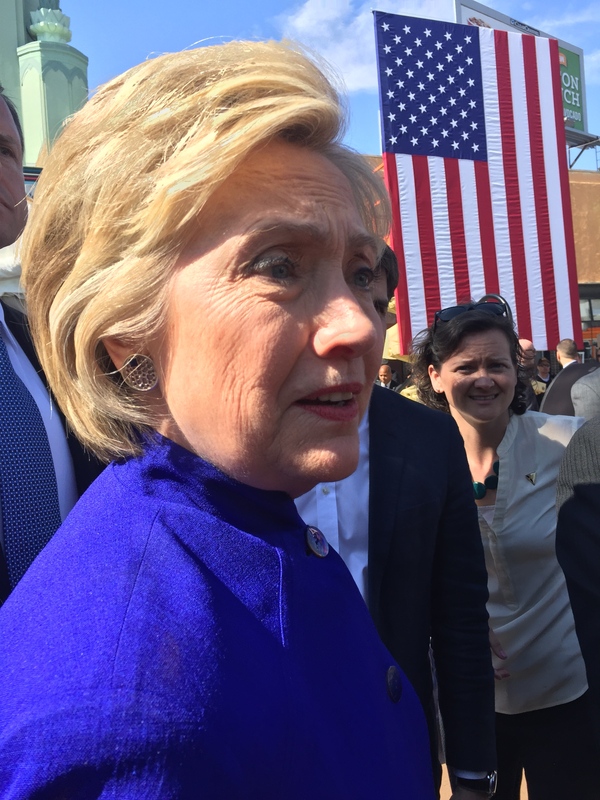 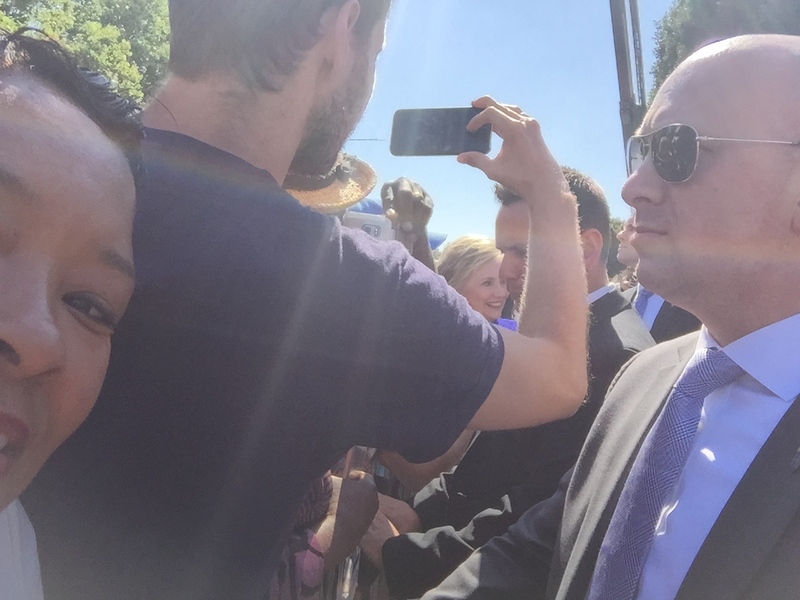 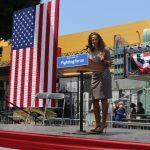 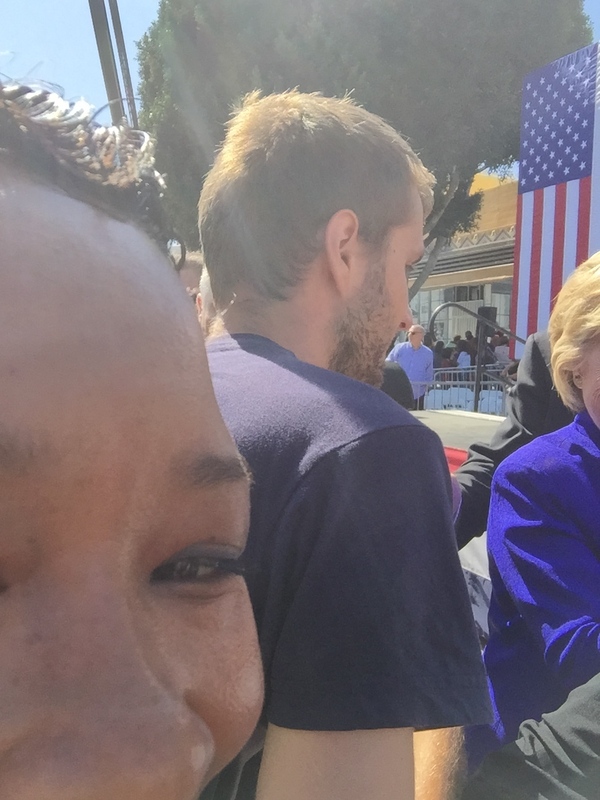 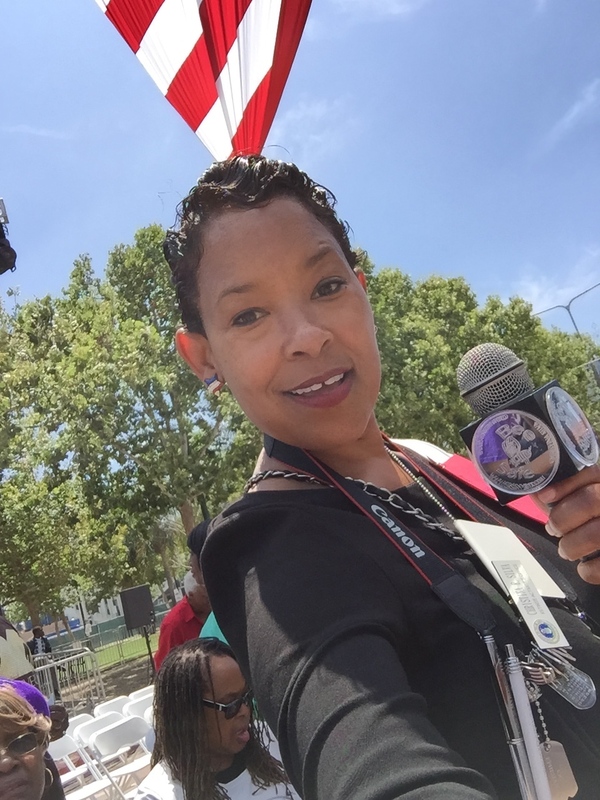 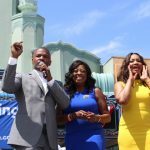 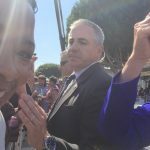 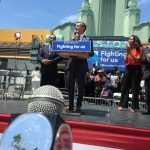 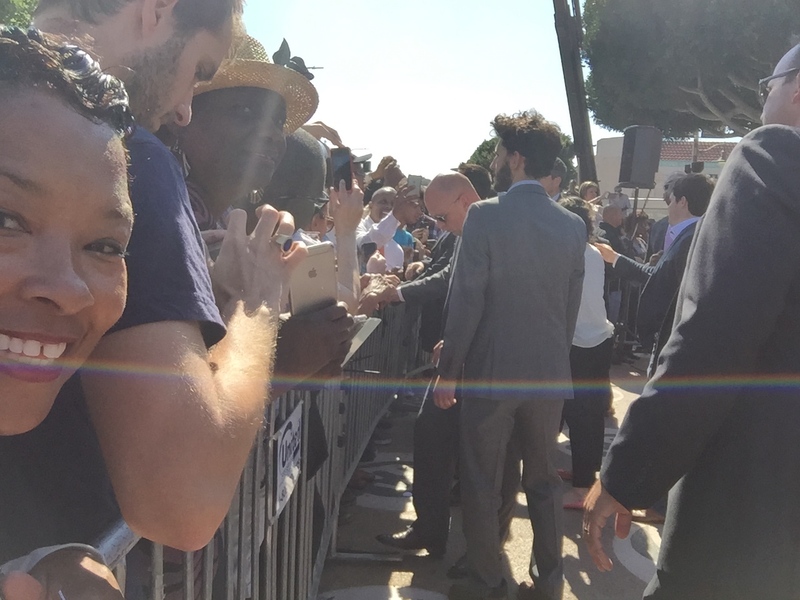 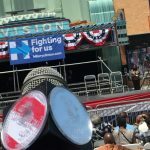 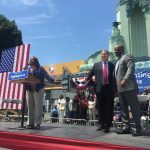 ‪#‎CRS‬ I Am so inspired by the valiant mothers who lost their innocent son’s that were honored today supportively as Presidential Candidate, Hillary Clinton made it to Los Angeles Vision Theatre in Leimert Park to empower the people. 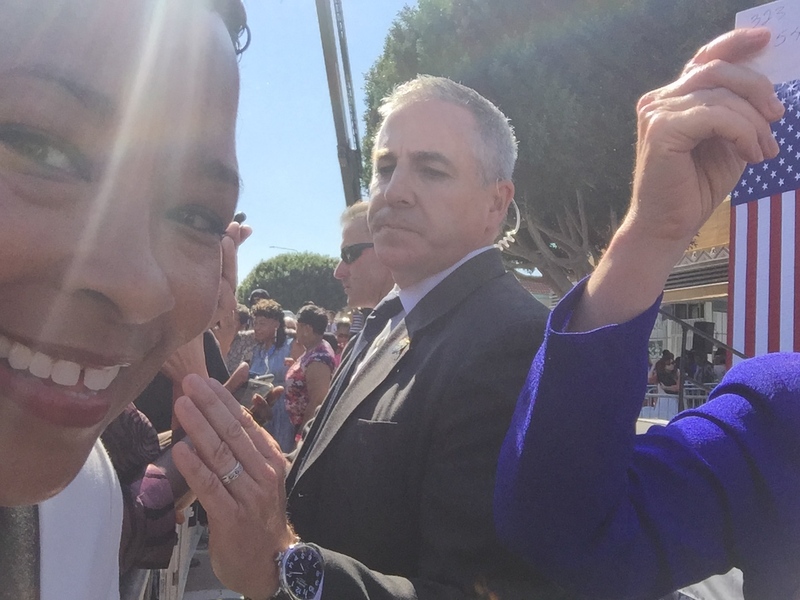 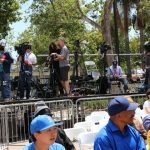 Moreover, there was nothing more special today than seeing honorable Maxine Waters and Karen Bass give power to their PEOPLE OF LA TO VOT TOMORROW, June 7 as leading women and mother. 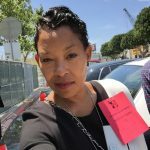 It is such a sacred time to get ready and know the critical nature of voting rights especially knowing that there’s a lot at stake between the constituents and the effects at hand to us if we don’t choose to vote no matter the candidate we support. 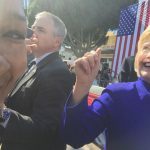 No matter what the campaign promises the candidate promises to do if elected to move forward in the race tomorrow to see a Woman run is historic. 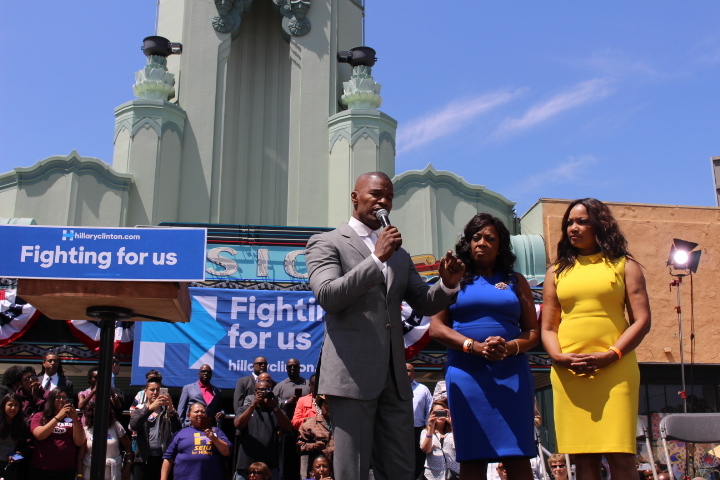 Women are truly due equal opportunity and a chance to also serve in presidential positions and we all can repent and Steve our Country for the Greater Good so let us pray to vote for the right cause and for the right initiative that will bring a better community to us locally here in Los Angeles. 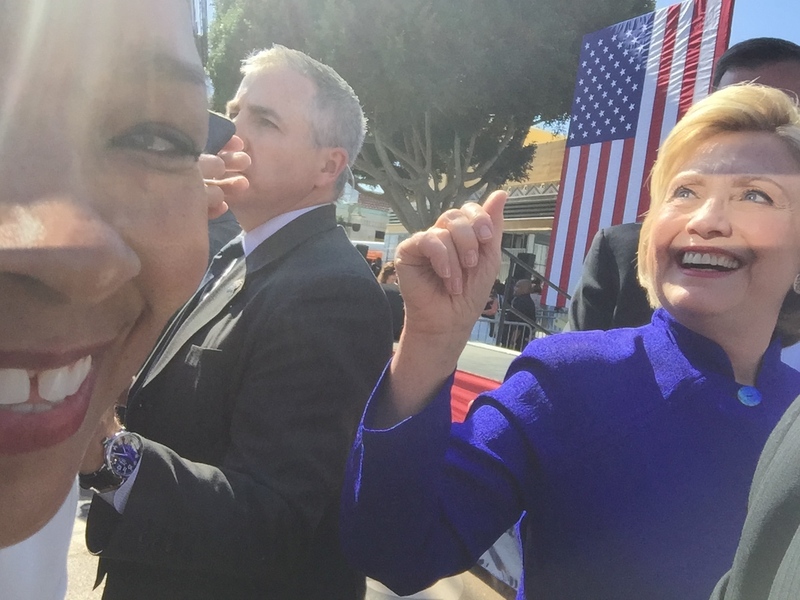 I aspire to run some day for an office. 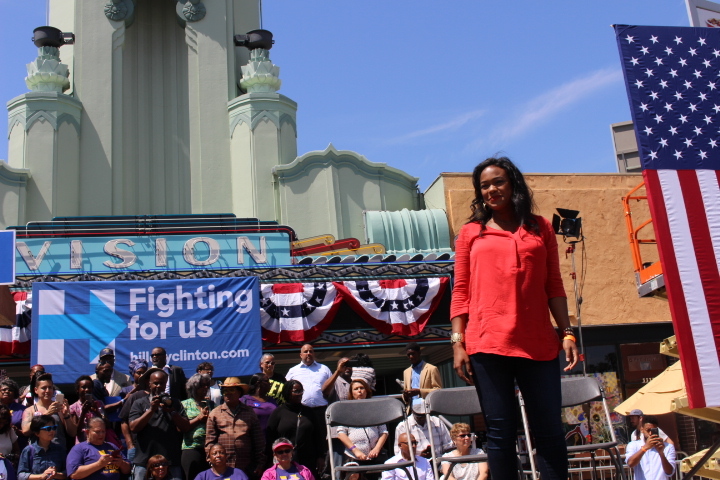 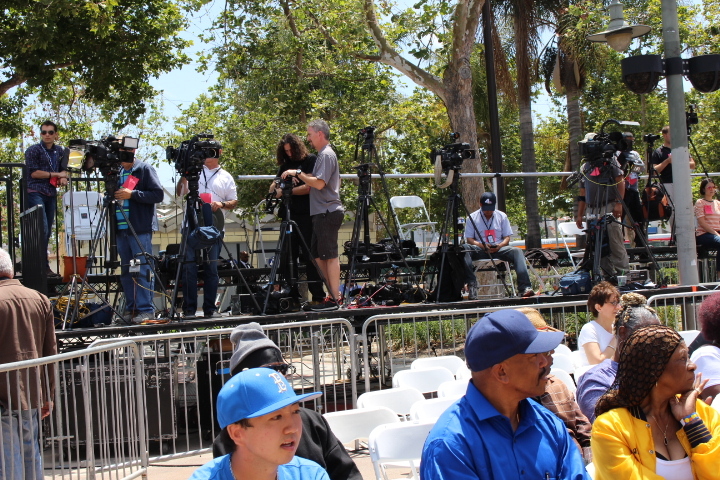 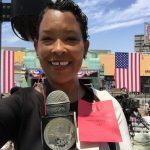 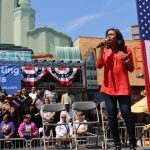 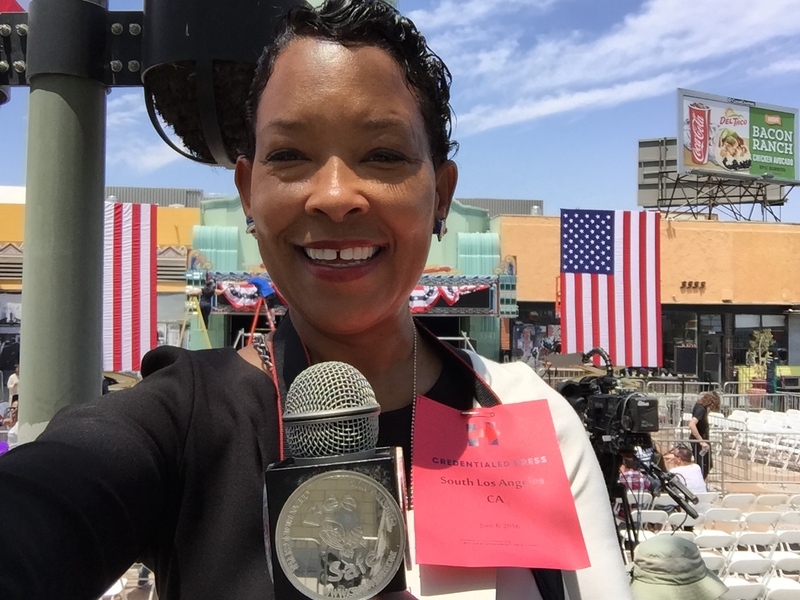 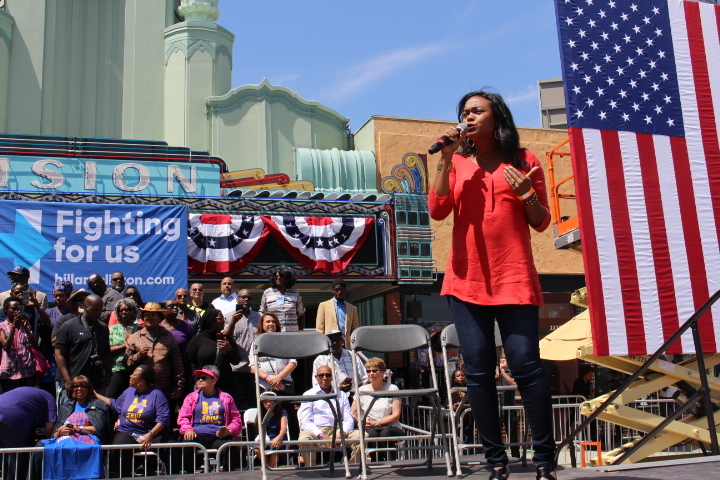 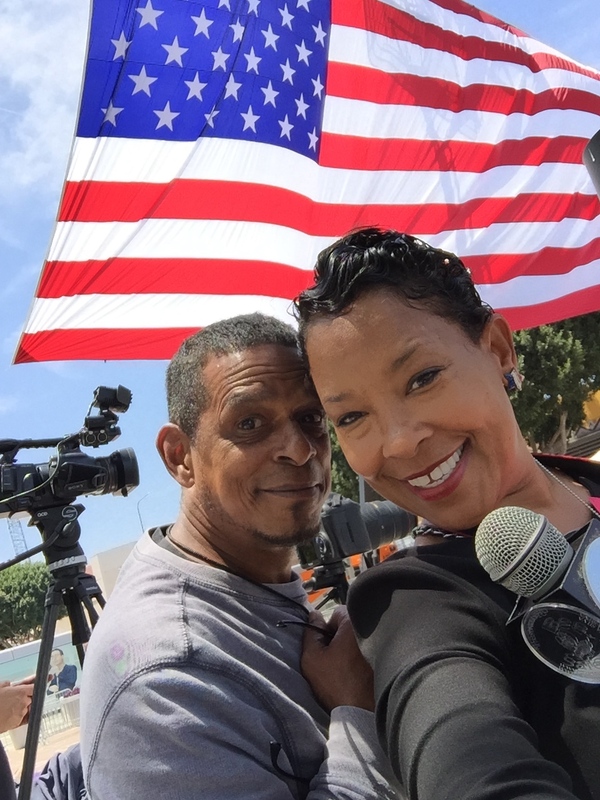 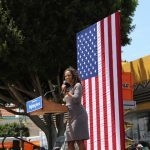 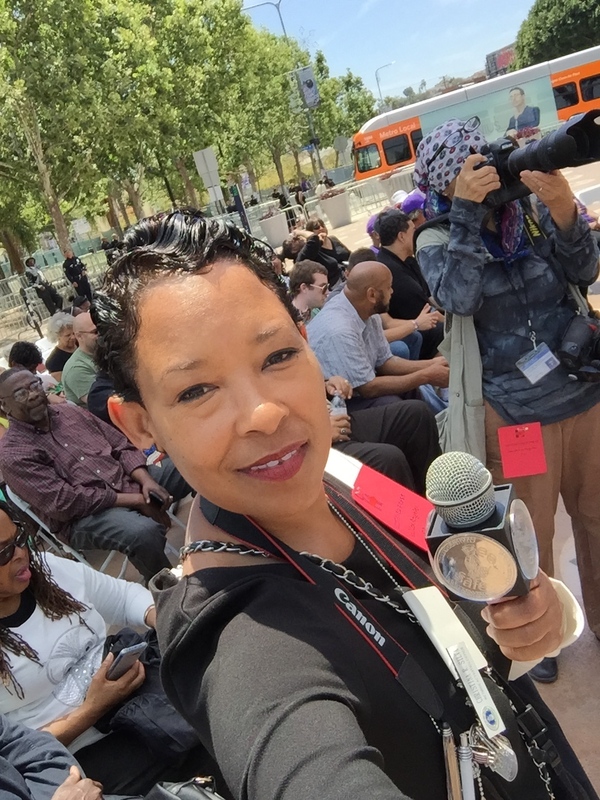 Welcome to The Christina Silva Show Live from the Vision Theater in Los Angeles Educating Our Voters. 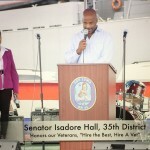 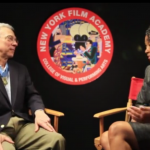 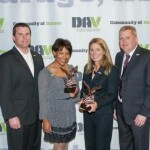 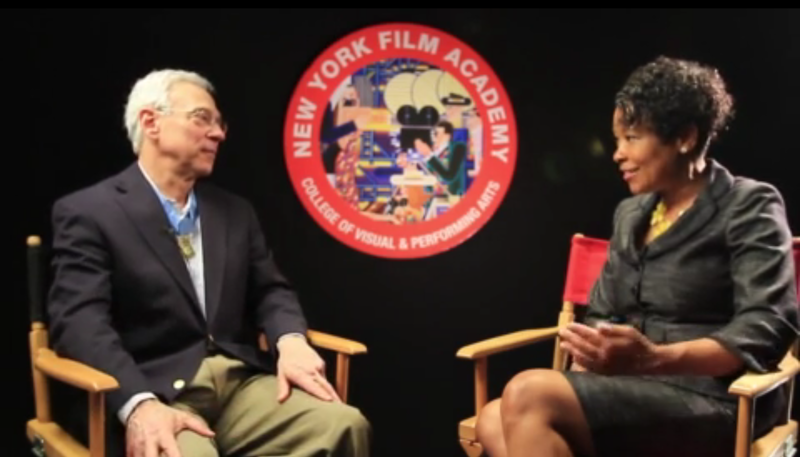 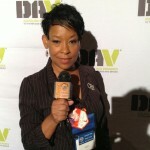 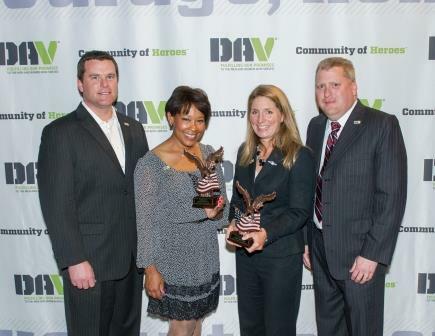 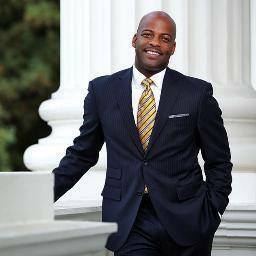 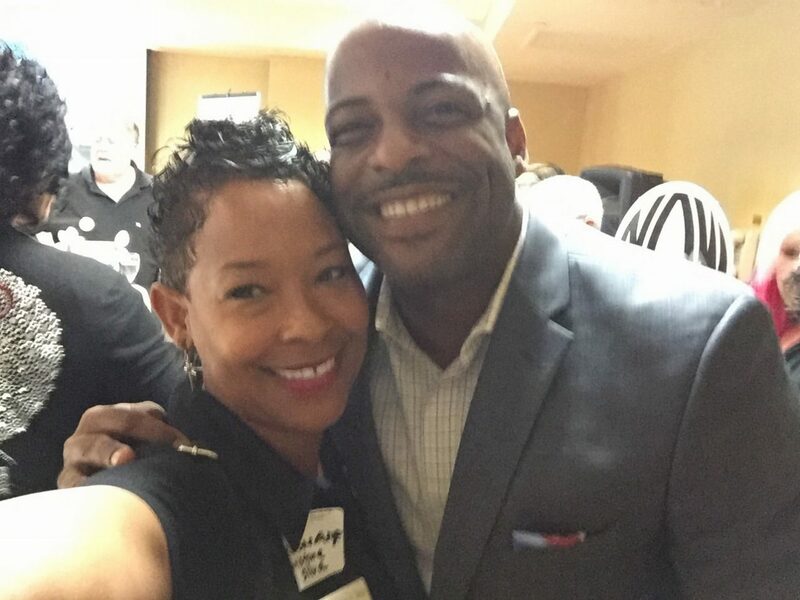 An Ambassador and Advocate for Veterans Rights, Resources and Veterans. 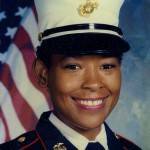 Your greatest earned benefit is your VA Home Loan Eligibility. 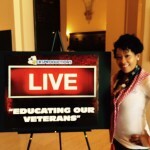 Call CRS for elite service, 562.254.5420 Semper Fidelis. 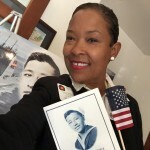 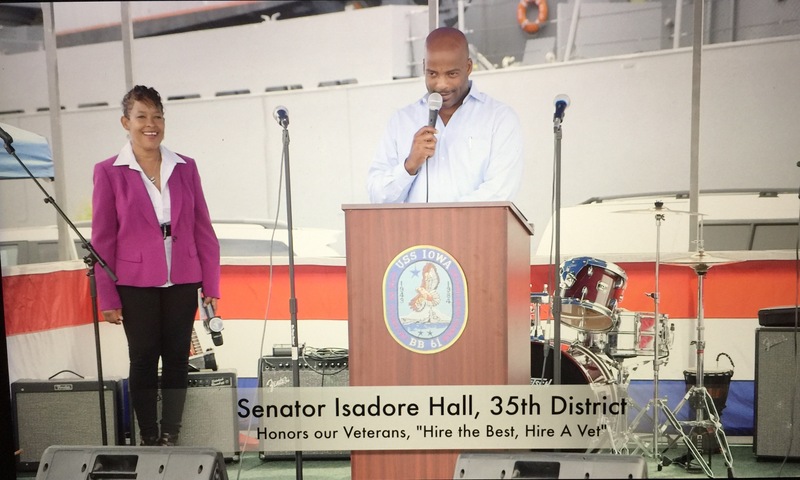 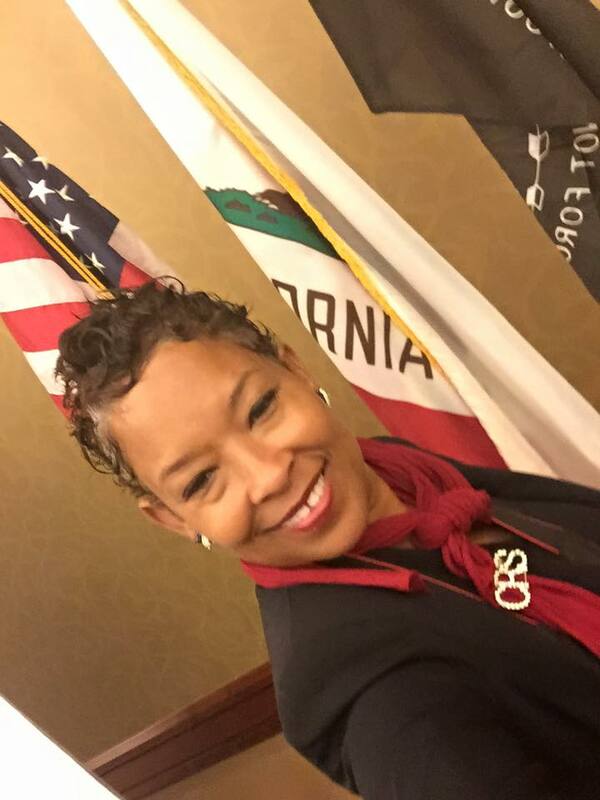 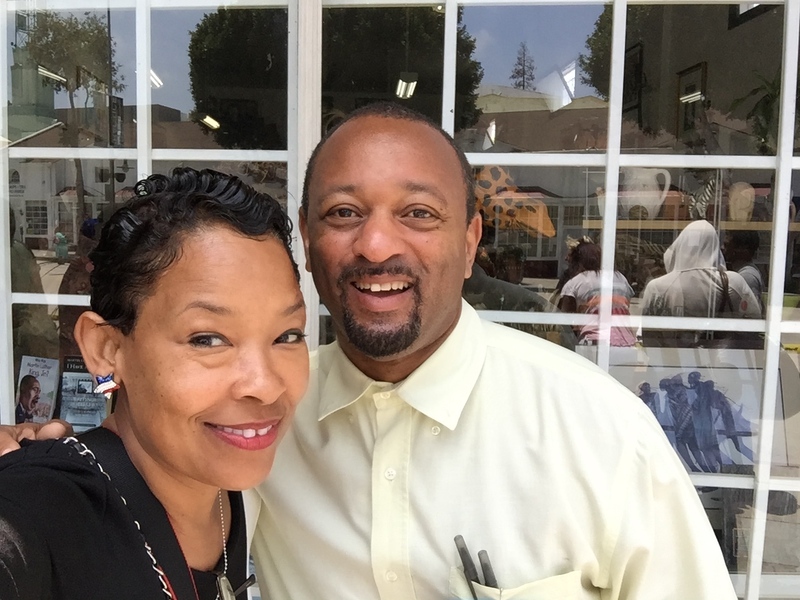 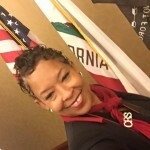 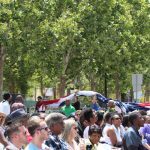 CRS Investments is a Federal and State Government Real Estate Office, a small woman owned SBE, Disabled, Disadvantaged Minority Platform for Service Men and Women and their dependents. 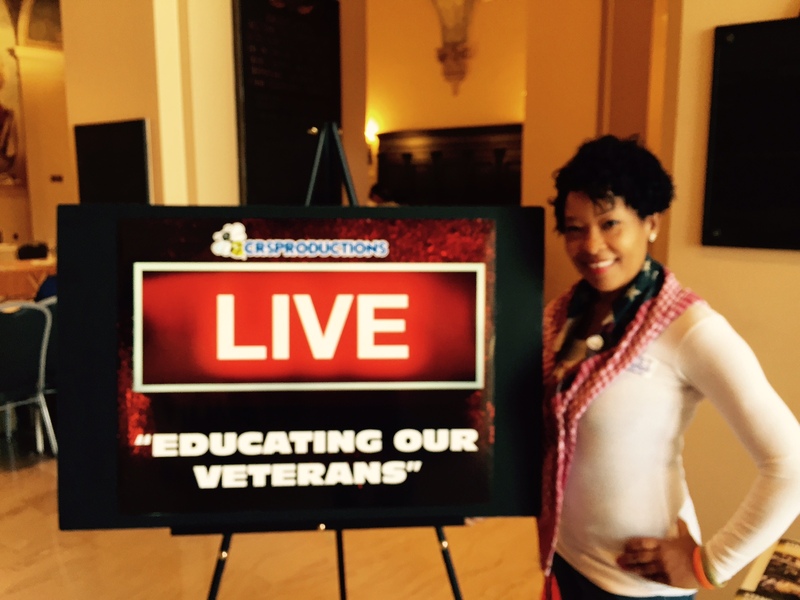 CRS, Saving Homes and Saving Lives while Educating Our Veterans.